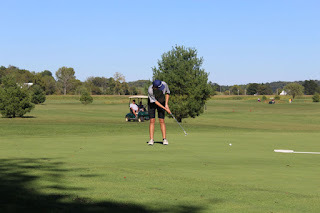 Congratulations to the Falcon Golf Team for advancing to the District Tournament by taking 4th place out of 14 teams yesterday at Chillicothe Jaycee Golf Course. 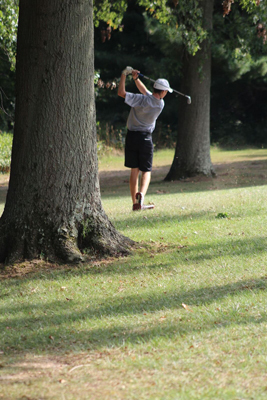 The District Tournament will be next Wednesday at Crown Hill Golf Course in Williamsport. 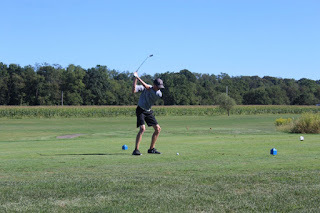 The Falcon Golf Team finished 3rd out of 13 on Saturday at Chillicothe Jaycees Golf Course in the Zane Trace Open. 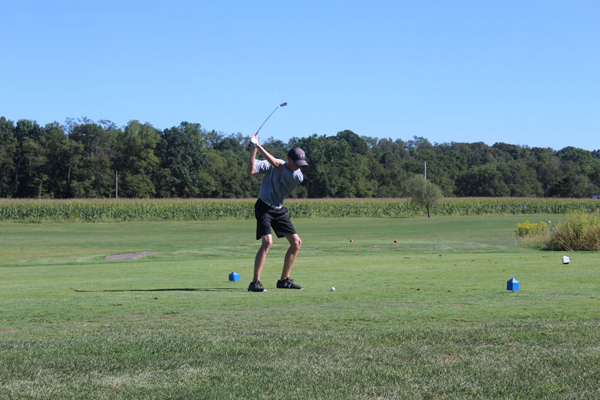 The team is currently travelling to play in the Division II Sectional Tournament back down at Chillicothe Jaycees Golf Course. So let’s hope for their best as they begin their tournament run! The Falcon Golf Team defeated Bloom Carroll in a Match Play Dual last night at Pine Hills by a 4-3 margin. Scoring for the Falcons was Jack Wolshire, Shayne DeWitt, Collin Walker, and Blake Ranegar. 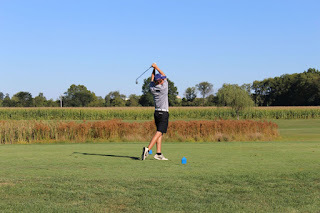 Congratulations to all the golfers and good luck as they begin their postseason tournaments! The Boys Golf Team took home the first Mid-State League Title of this school year yesterday at Westchester Golf Course in Canal Winchester. 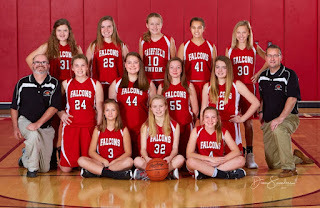 The Falcons finished with a league record of 22-2! They have a couple road matches before they begin their State Tournament run next week at Sectionals! Fairfield Union Boys Golf team finished 2nd out of 5 teams at Pine Hills Golf Course with a team score of 164. 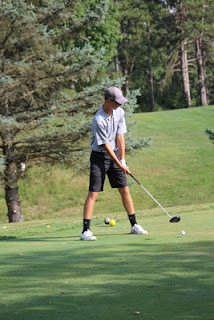 The Falcons Boys Golf team defeated Berne Union 7-0 in a Match Play Competition last night at Pumpkin Vine Golf Course. 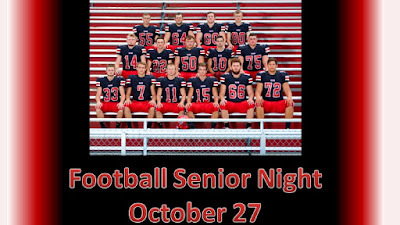 Their next match is this Thursday at Pine Hills against Liberty Union. Fairfield Union finished second at the Mid-State League Tournament #3 held at Lancaster Country Club on Thursday, September 08. 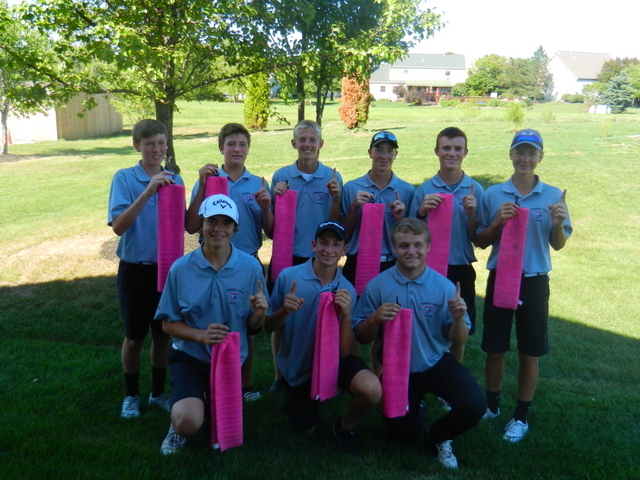 The Falcon golfers remain in 1st place overall in the Buckeye Division! The Falcon Golf Team finished in 5th place out of 17 teams, with a score of 316, at the Bexley Invitational held Saturday at Westchester Golf Course. The competitors included a state champion and several state qualifiers! 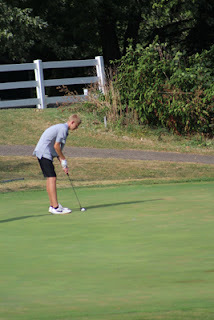 Neither JV team had enough players to score as a team but Blake Ranegar shot 46, and Dylan Sain shot 45. Fairfield Union's Varsity Boys Golf Team beat Logan Elm 167 to 211 at Cook’s Creek Golf Course. 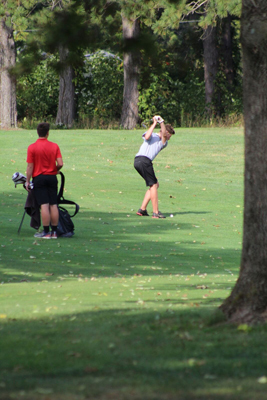 Fairfield Union also won the JV Boy’s Golf Match 209 to 244. 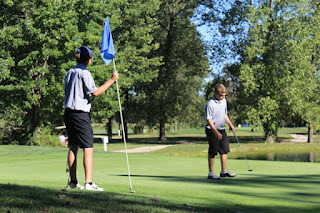 The JV team lost to Teays Valley by a score of 222 to 213. 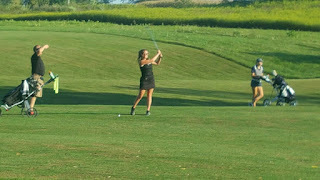 In girls golf action, Stacie Noble was the medalist (lowest score) recording a 47 vs. Liberty Union and Licking Valley. Fairfield Union finished 2nd at the Mid-State League’s Second Golf Tournament held Saturday, August 20, 2016, at Turnberry Golf Course in Pickerington. 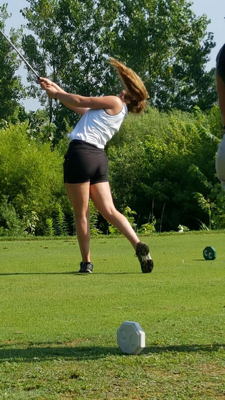 Stacie Noble earned a medal when she shot a 43 in a tri-match vs. Liberty Union and Logan Elm. 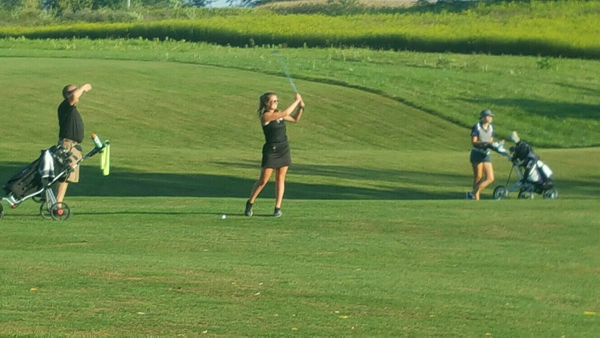 Fairfield Union defeated Amanda Clearcreek in a 9-hole dual golf match played at Amanda’s home course, Upper Lansdowne, on Thursday, August 18, 2016. The Falcon Boys JV Golf Team defeated Lancaster at the Lancaster Country Club with a score of 188 to Lancaster's 217. Carson Price carded a 37 to shoot the low round of the match. 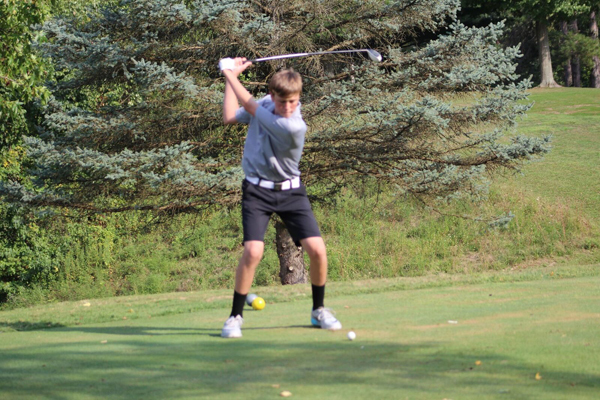 JV boys golf team took 2nd place today in the Logan Invitational at the Hocking Hills golf course. Great team effort today. Stacie Noble competing as an individual for Fairfield Union finished in second place in her first match of the season at Cooks Creek Golf Club Friday. Stacie shot a 50 which was seven shots behind the individual medalist score of 43. 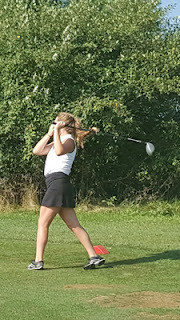 Stacie will be competing in the girls MSL Pre-Season tournament at Crown Hill on Tuesday August 9. 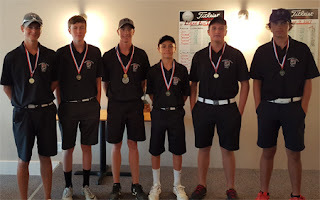 The Falcon Boys Golf Team finished 1st place today in the Logan Elm Invitational at Cooks Creek golf course shooting a 336. Brent Gulling was co-medalist with a 74. Carson Price and Blake Ranegar both shot 87. Landin Walker had 88 and Shayne Dewitt and Collin Walker had 91. Unioto was 2nd with a 343. 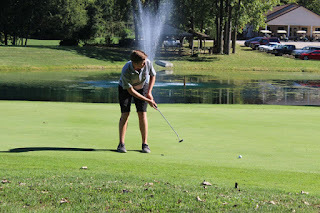 The team travels to The Players Club Monday morning to play in the Teays Valley Invitational, while the junior varsity travels to Hocking Hills golf course to play in the Logan Invitational. Free Physicals - June 3, 2017 - 9 a.m. at Lancaster High School - forms are available in the high school office and online. Athlete must have a signed physical form in order to receive their physical. 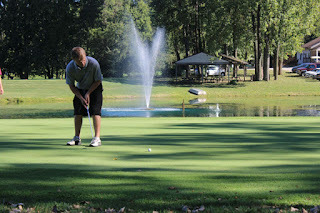 Golf Outing Fundraiser - July 29 - Watch for info on this event in June. 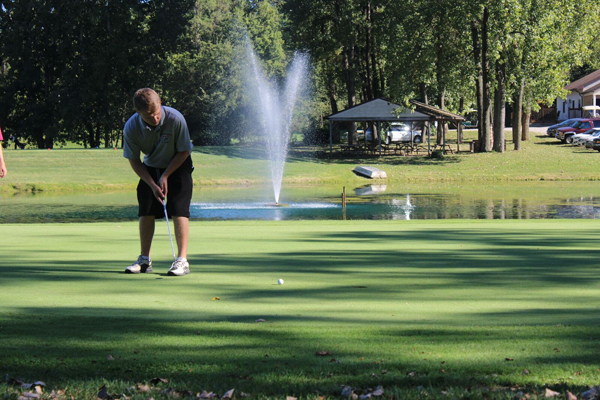 Summer Schedule - Summer Open Golf Sessions will start June 5 at 8 a.m. at Pumpkinvine on Monday, Wednesday, and Friday. Pending availability we will have driving practice and weight room on Tuesday and Thursday at the high school. 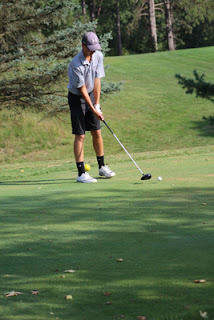 Team App - Download the Team App and search for Fairfield Union Golf. There are several Fairfield Union teams using this app. We will also use emails and the school website to distribute information.